Previously in series: "Welcome to the Machine, Part 1: The ethics of simulated beings." A little over 350 years ago, philosopher René Descartes was struck by a rather disturbing thought. Is it possible, he wondered, that what we think of as reality is nothing more than an elaborate hoax? 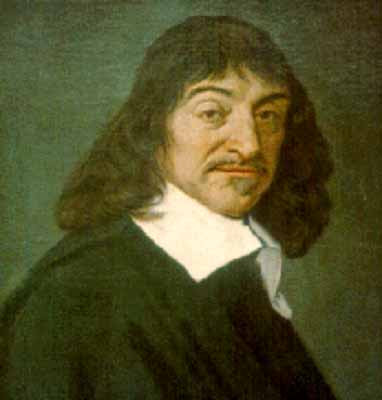 Descartes, who was writing in his Meditations on First Philosophy, conceived of this possibility while formulating his principle of methodological skepticism. He was trying to find a fundamental set of principles that he believed could be known without a modicum of doubt. He ended up concluding that any idea that can be doubted should be doubted, giving rise to what is now known as Cartesian skepticism. Consequently, Descartes doubted a lot, including the efficacy of our senses to convey reality as it truly is. He used the example of dreaming to illuminate the point. When dreaming, our senses perceive things that seem real, but do not actually exist. "Thus what I thought I had seen with my eyes," he wrote, "I actually grasped solely with the faculty of judgment, which is in my mind." From this observation Descartes concluded that we cannot rely solely on our senses, as they may not be telling us what is necessarily true. Taking this line of inquiry further and applying it to the "real" world, Descartes thought it conceivable that the reality we take for granted may actually be a complex hallucination orchestrated by some kind of powerful intelligence, what he referred to as a "malicious demon." "It is at least possible that there is an all-powerful evil demon who is deceiving me, such that he causes me to have false beliefs, including the belief that there is a table in front of me and the belief that two plus three equals five," wrote Descartes. The all-powerful evil demon, he argued, could feed us whatever experiences he chooses. "I shall think that the sky, the air, the earth, colors, shapes, sounds and all external things are merely the delusions of dreams which he has devised to ensnare my judgment." Undeniably, Descartes was on to something, but because of his place in time and history, he was unable to formulate sound technical explanations to describe how such a hoax could come about, save reference to supernatural intervention. More recently, however, philosophers and scientists have come up with novel theoretical scenarios describing how such a hoax could in fact be perpetuated. Thirty years ago philosophers envisioned vats with floating brains that were fed sensory experiences. 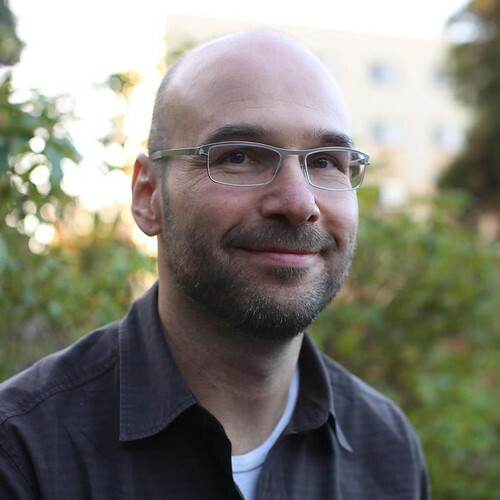 Today they envision powerful haptic and neural interfaces, virtual realities and sophisticated supercomputers running elaborate simulations. Indeed, given the radical potential for supercomputers and our growing understanding of mental state functionalism (i.e. cognitive computationalism), we are coming to realize that even consciousness is subject to analog-to-digital conversion. And while we no longer speak of demons, we now consider the work of superintelligences running simulations of mind-boggling complexity and power.